Hand crafted, custom home with amazing outdoor spaces. Located in Big Sky’s Meadow area, this home backs up to private, open space. Enjoy views of the Big Sky Golf course and surrounding mountains from the front porch. Main level master suite includes walk in closet with tons of storage and a private deck and hot tub. A large outdoor stone patio is perfect for dining and enjoying Big Sky sunsets and wildlife. The kitchen is complete with a large pantry, granite countertops and a stunning slate backsplash. This home features beautiful, handcrafted word work throughout. The 3 car garage offers plenty of room for your golf cart, storage and much more. 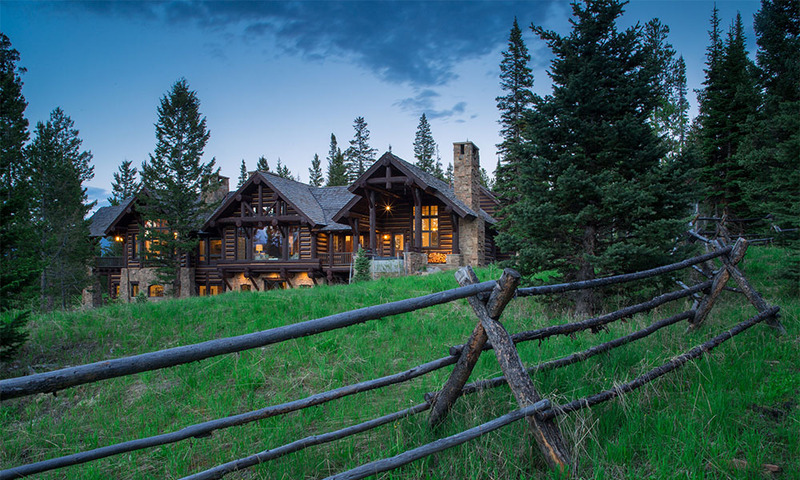 Don’t miss the opportunity to own one of the most beautiful homes in Big Sky.